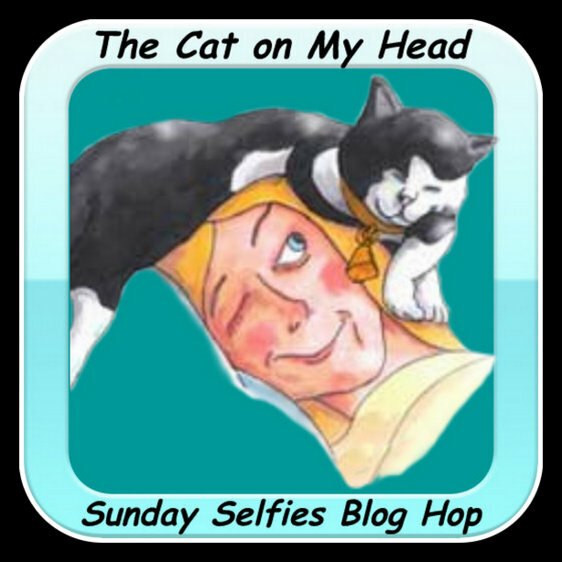 We have a more arty feel for Sunday Selfie this week, with vintage colours and a nice frame created using the online photo editor BeFunky. Look at you! What a happy selfie! That came out great, it really brings out those beautiful eyes. Cool photo of you, Athena, and I love the effect! Wow. 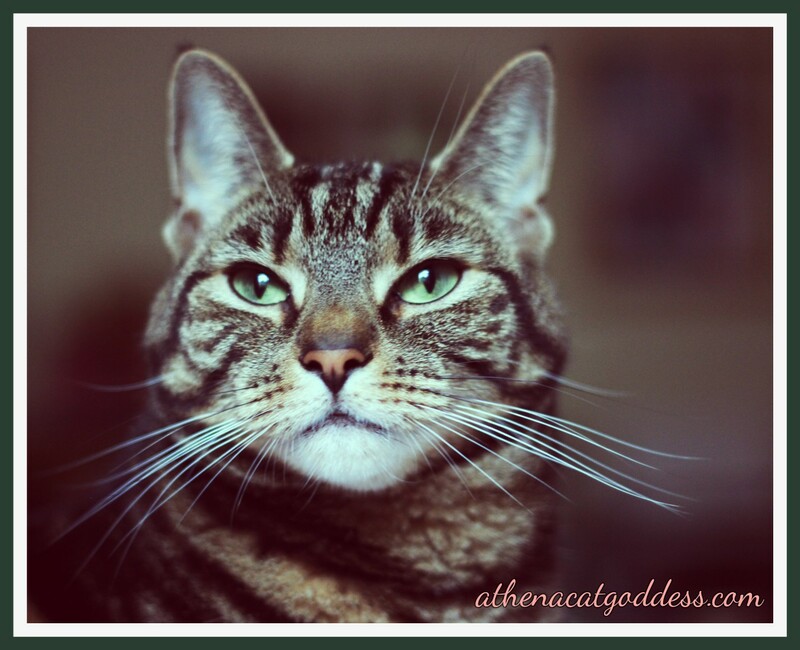 That is a stunning photo of you, Athena. Beautiful, as always! Purrs! That is a gorgeous selfie Athena, and you have lovely whiskers. That looks like a LOT of work. Good job Athena. WOW! Your BeFunky looks BeUtiful!!! Mew mew mew Brian mee was gonna say that!!!! Bee funky iss totallee BEEUTEEFULL Athena! Definitely a determined chin there! !